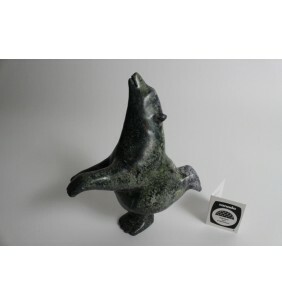 Dancing Bear # 55918 by Moe Peterloosie, 7 L X 10.5 H in., 2015 .. 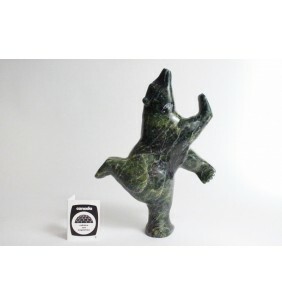 Dancing bear # 56462 by J. Papigatok, 4.5 L X 8 H in., 2015 .. 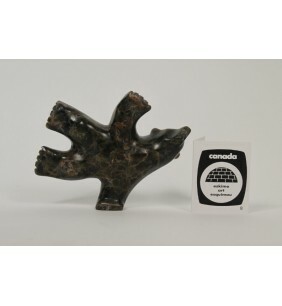 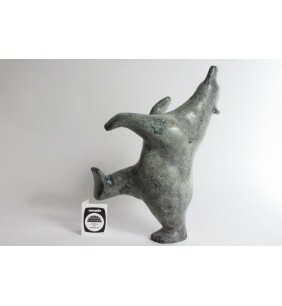 Dancing bear # 56748 by Moe Peterloosie, 4.5 L X 3 H in., 2015 .. 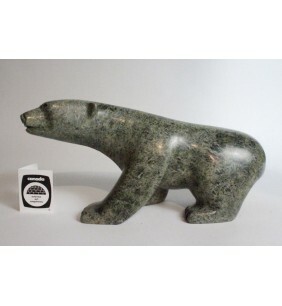 Dancing bear # 55901 by Moe Peterloosie 6 L X 7 H in., 2015 ..
Bear # 56189 by Marcusie Papigatok, 3.5 L X 2 H in., 2015 .. 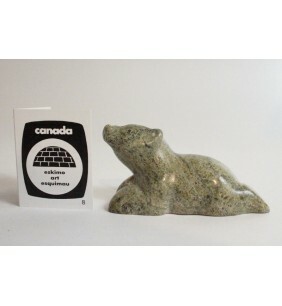 Walking Bear # 55876 by Moe Peterloosie, 7 L X 9 H in., 2015 .. 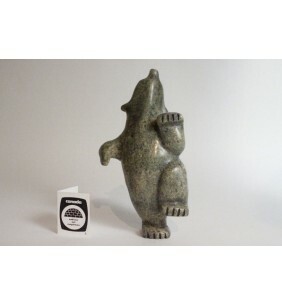 Walking bear # 57900 by Tapau Allaskuma, 11 L X 5 H in., 2015 .. 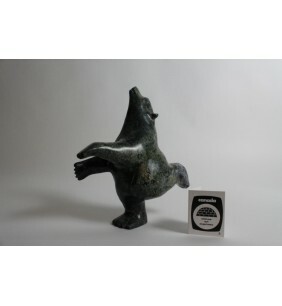 Dancing Bear # 57370 by Ottokie Samuyellie, 5 L X 7 H in., 2015 .. 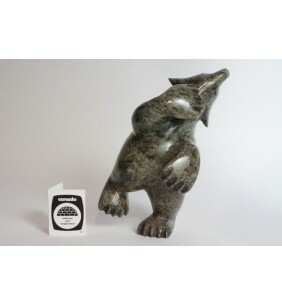 Dancing bear # 55855 by Sam Shaa 5 L X 8.5 H in., 2015 ..